The author Mitch Silver is a relatively newcommer to the world of book writers, with two thriller published to date. Of course, the term “newcommer” is relative since the author’s debut novel, In Secret Service, was published back in 2007. Here are the Mitch Silver books in order for his standalone work. The book list is updated as soon as a new novel is published (which, hopefully, will not happen after another 10 years of pause). Before becoming a book author, he worked as a copywriter for several big agencies, working even on a major account like Colgate-Palmolive, during which time he was in Europe with his wife, Ellen Silver, working as the account’s European Creative Director. Currently, Mitch and Ellen Silver live in the US in Rye, New York with their two children, Sloane and Perry. The first Mitch Silver book, In Secret Service, is a thriller novel which has been often compared to the James Bond books. Not surprising, since the story actually involves Ian Flemming, the author of the very James Bond novels. When in 1964 Ian Flemming sealed a package, he was hoping that the manuscript within would only be discovered a half century later. The manuscript was a real spy story, unlike his James Bond novels which were only that, fictional novels. In 2005, a young American academic, Amy Greenberg, flew over to Ireland to retrieve what was in her grandfather’s safe deposit box. Much to her surprise, it only contained that very old manuscript once Ian Flemming, a secret and undercover operative during WWIi, hid away for posterity. 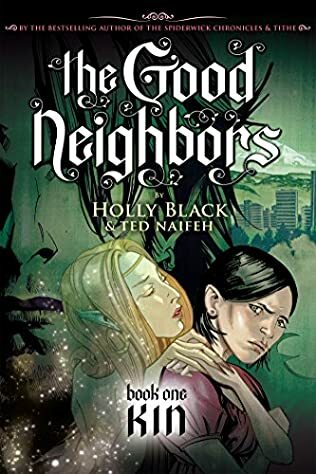 Now Amy has to run against time to figure out the hidden secrets of that manuscript before it became too late for her and many others. The story is so explosive that it involves many high-flighers of the time, including the King of England, the US President, and even Hitler himself. In fact, that very manuscript is so confidential and it includes such deep secrets that there are many dangerous people who don’t want that information ever coming out, even if it means killing off the source, which is Amy herself. 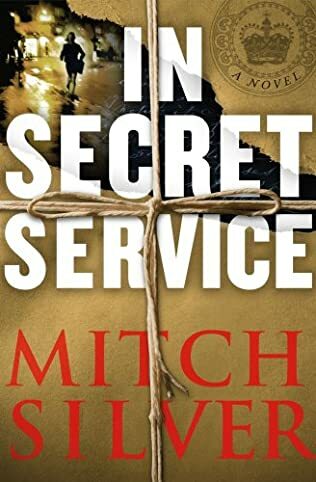 If you ever loved the James Bond and Ian Flemming adventure stories, In Secret Service by Mitch Silver is a great book to sink your teeth into. 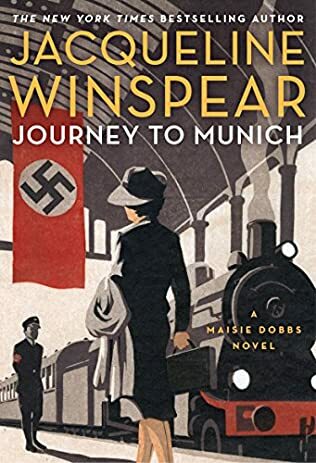 Some 10 years after the publication of the first Mitch Silver book, the author wrote a second thriller which also involves the same part of history depicted in In Secret Service, the Second World War. 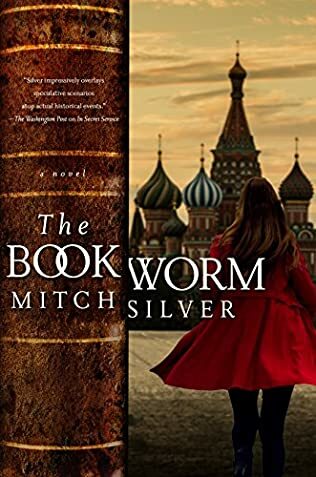 This book features yet another female character, Lara Klimt, professor of Geopolitics, who is a “bookworm” that does research in a Russian archive, stumbles on some old papers which are troubling enough that she now intends to find out the conspiracy behind some events that happened during WWII. 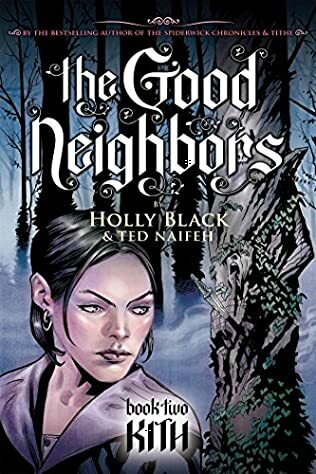 The book has several storylines going, and Lara’s story is just one of them. It is the year 2017. When a construction worker accidentally finds a skeletal arm which has a handcuff on it, the question that beggs an answer is who was that person and why the handcuff? Is this construction site the place of an old prison? Was this a courier who was killed off back in the day? Or maybe there is something even more sinister at play here? And what does a Bible placed on Hitler’s desk have to do with the course of history forever being changed? 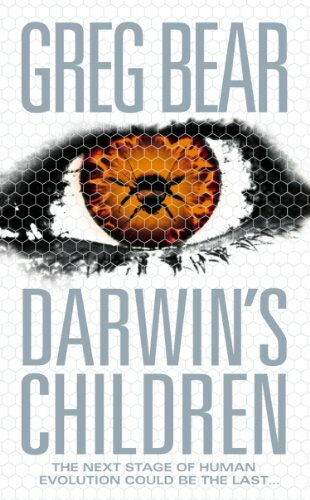 The conspiracy in this book involves, once again, Hitler, and even a young Kennedy this time. While the two Mitch Silver books are standalones, meaning that you don’t have to read them in a proper order, as they have different main storylines and characters, they are equally targeting the very same readership: book readers who love thriller spy novels involving WWII, as well as those who dig conspiracy theories involving the very same time period.